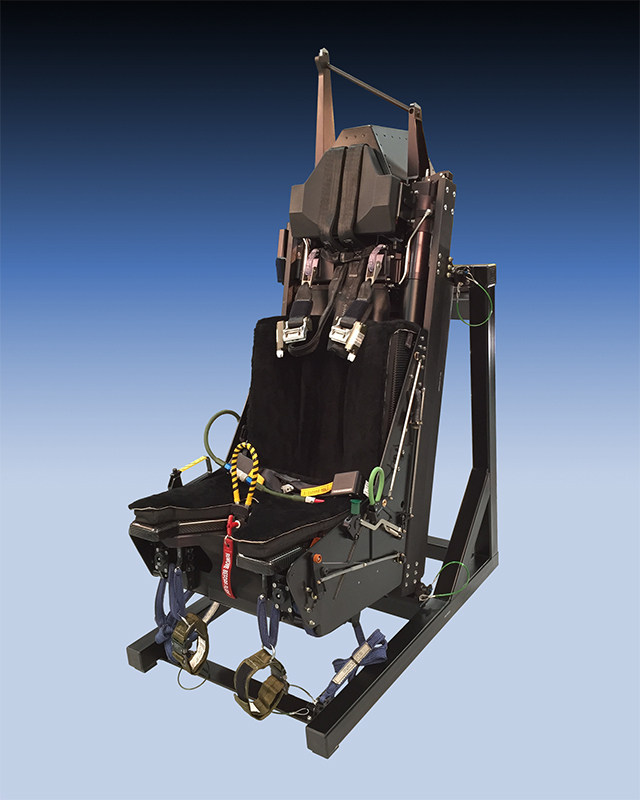 Several motion channels move inside the seat to provide cueing. Sometimes motion channels move alone and sometimes they move in concert. 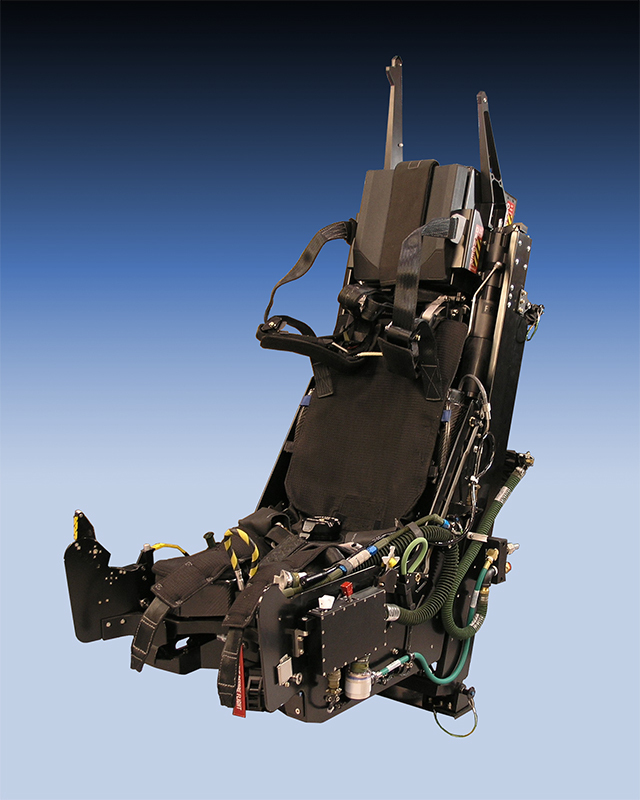 The seat computer determines which motors or channels provide the best cue at any moment. The many motion channels provide realistic cues in all directions. Motion channels in the seat pan can move left/right or up/down. Channels in the seat back can move in/out or left/right too. Belt or harness channels can tighten or loosen. 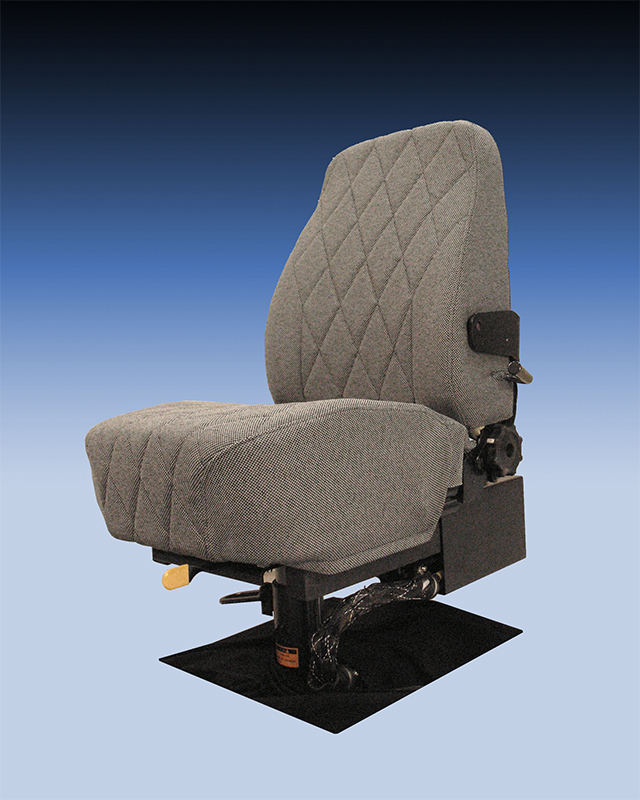 Motion channels can move the seat itself up or down too. 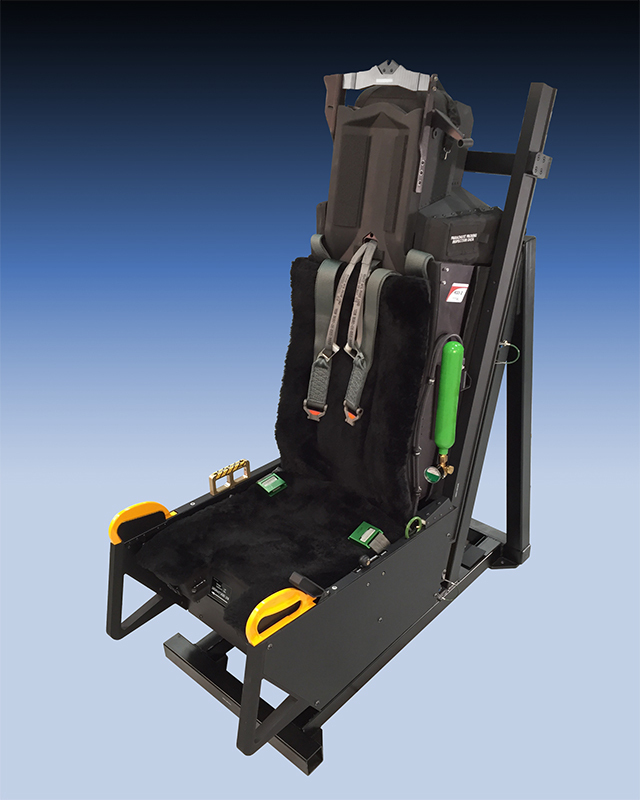 The motion panels provide a combination of motion and pressure cues to the crew. 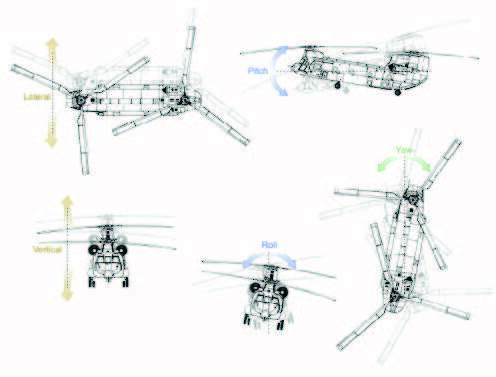 Motion cues help the crew feel the aircraft movements and pressure cues help simulate the forces felt in flight. 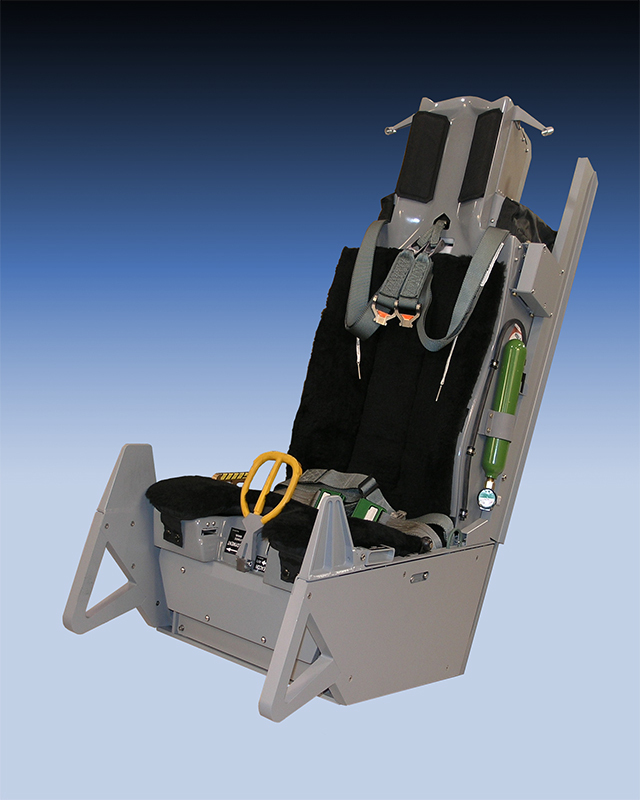 The seat is different than other motion systems. Other systems must return a motor to neutral to make the next cue. It’s known as washing out. 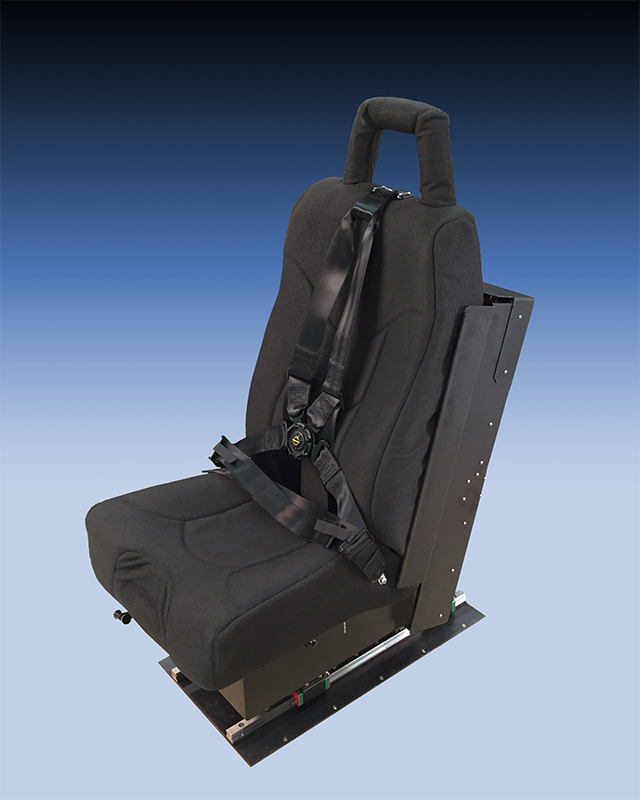 But, motion seats can hold pressure to provide sustained cues like G’s or acceleration. Customers can choose the specific motion channels needed. Or, ACME can provide expert advice before buying. We can suggest channels that provide the best cues for specific maneuvers or events. 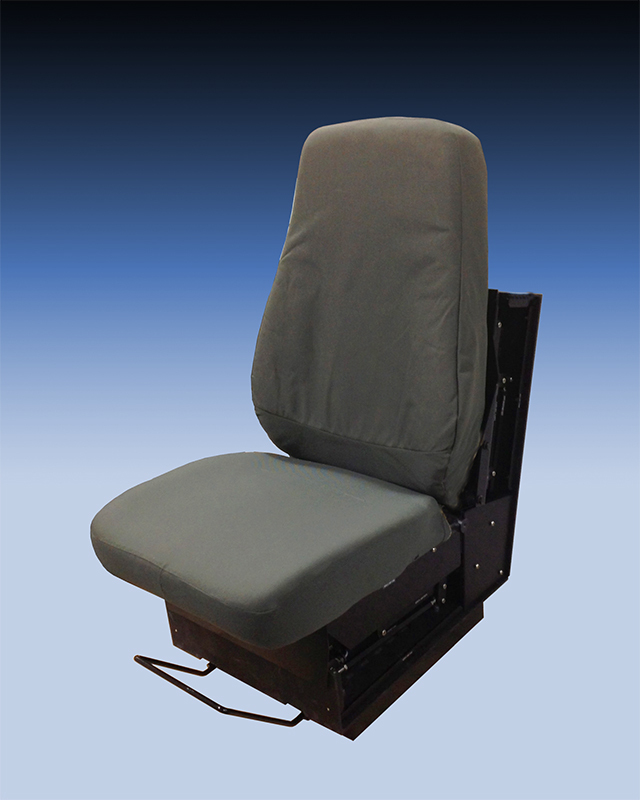 Dynamic Motion Seats provide cueing. Cueing is not simply motion. Cues provide detailed information beyond simple motion. In many cases simple motion in simulators may be not be enough to provide detailed cueing. 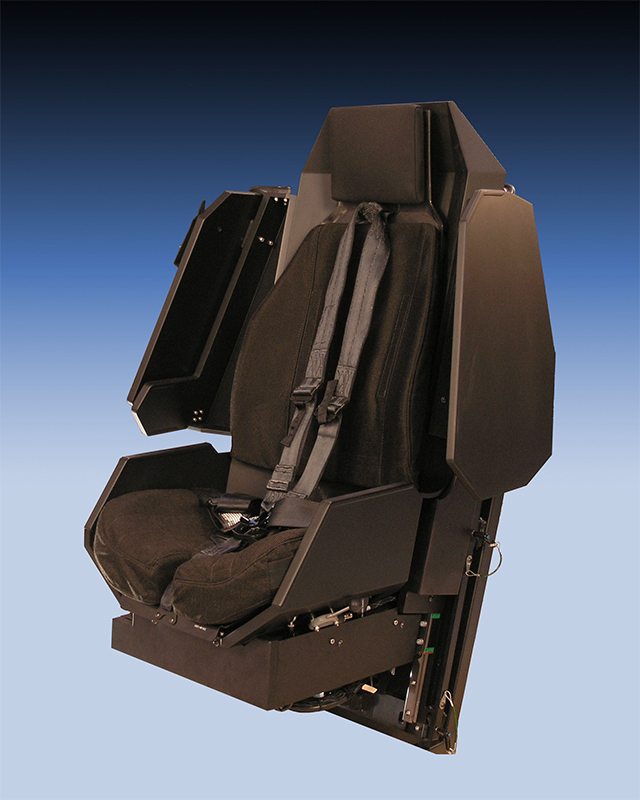 Dynamic Motion Seats provide cueing. Cueing is not simply motion. Cues provide detailed information beyond simple motion. In many cases simple motion in simulators may be not be enough to provide detailed cueing. 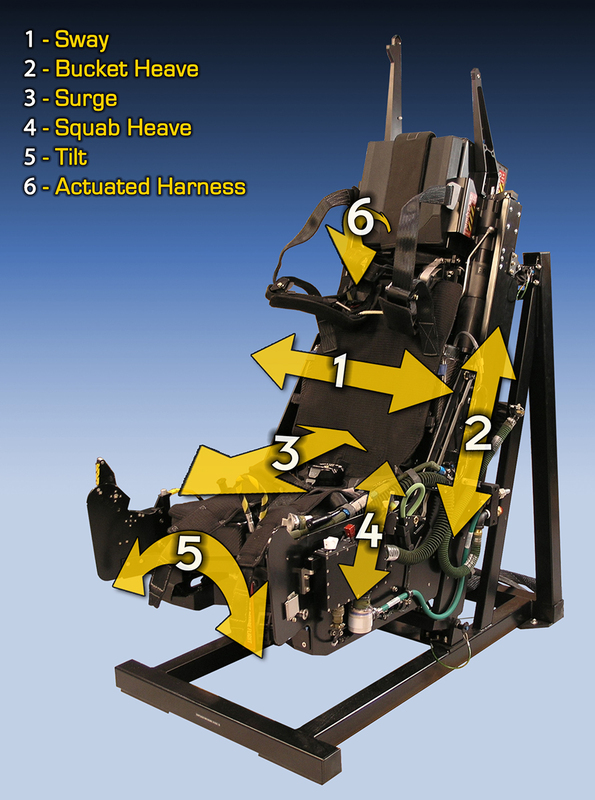 Most simulator motion consists of an actuator excursion then a slow reset to a neutral position (washout). Washout is intended to be imperceptible. Washout enables the actuator to reset to a position that enables the actuator to provide potentially full excursion for the next maneuver. Motion platforms stimulate motion onset but don’t provide sustained motion cues. 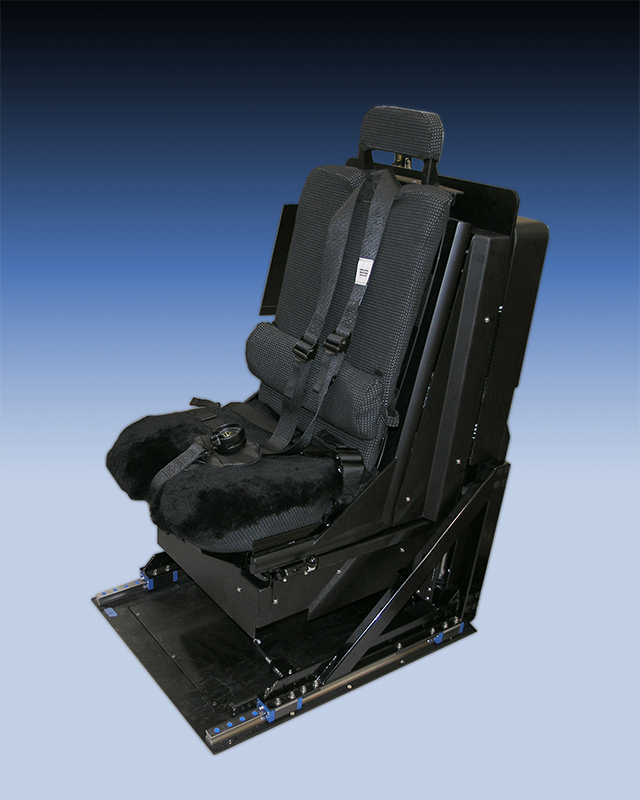 Motion seats can provide pressure as well as motion to provide a complete cue. Also, the speed of the motion changes is important to cueing. 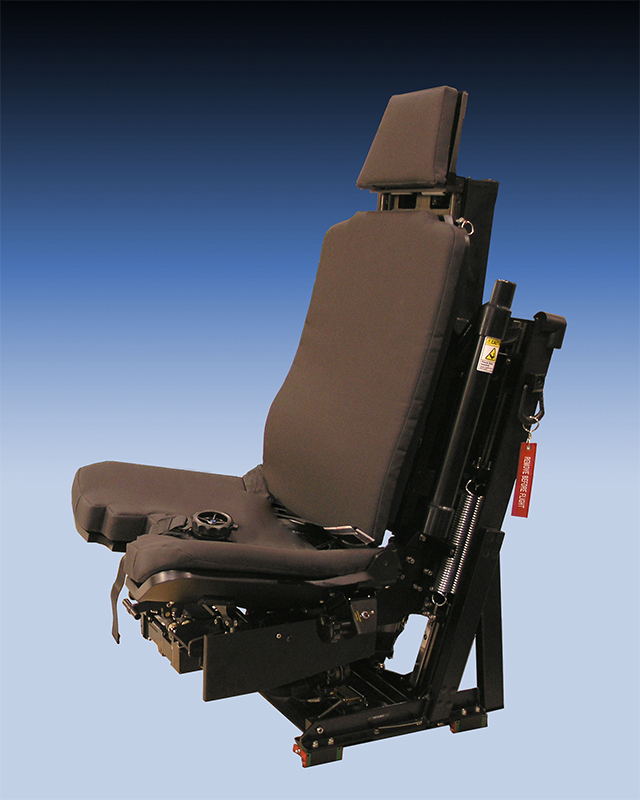 ACME Motion seats excel at very quick, very small motions that are beyond the capability of motion platforms. Cueing can be a combination of motion, frequency, amplitude, direction, pressure, tension speed, and more. 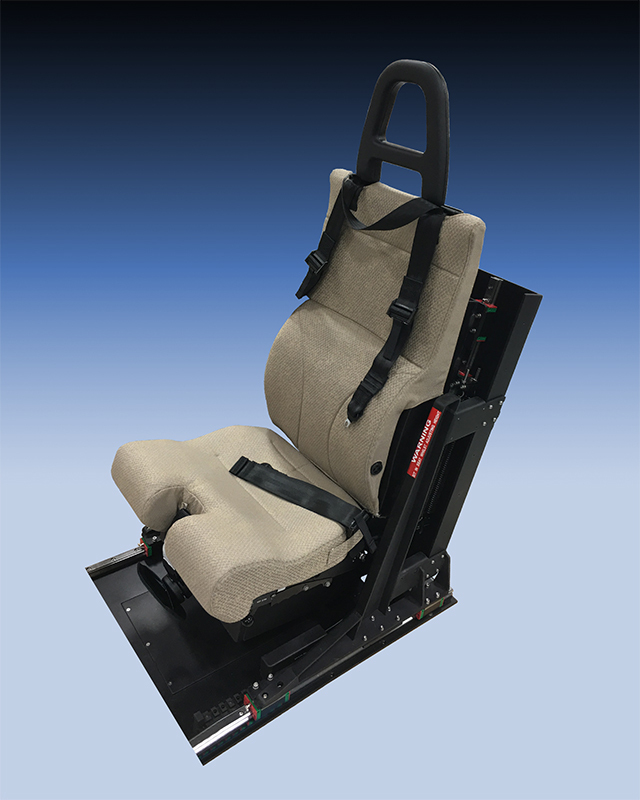 ACME motion seats use all of these elements to create individual, instantly recognizable cues. It’s the recognizable cues that are the key to training. Once a cue is recognized, specific actions occur in response to the cue. For example, the pilot triggers off a bomb and feels the weapon depart the aircraft. 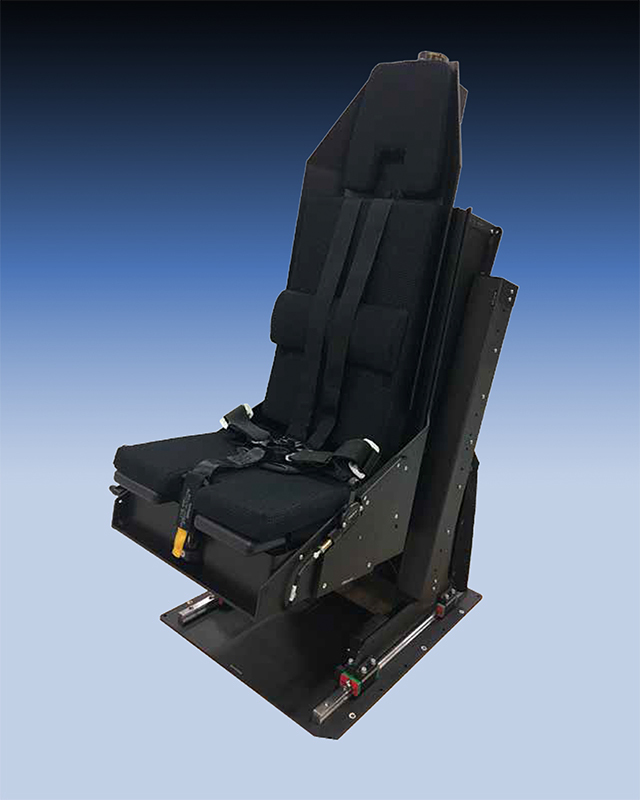 ACME motion seats provide cues AS training.